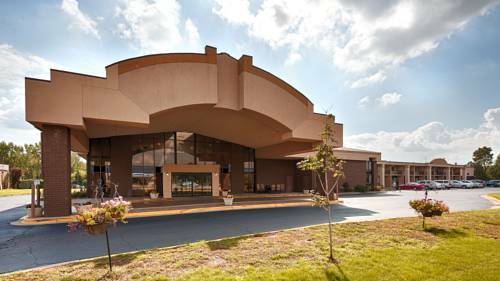 With a reputation for calmness, Dbltree Grand Rapids Airport is a popular place to hang out. 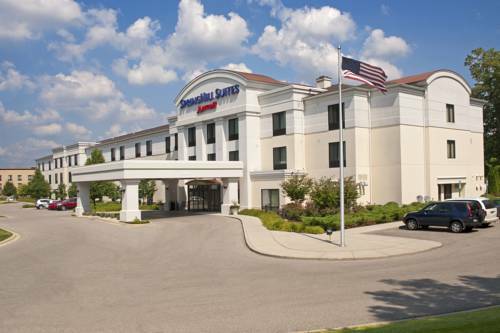 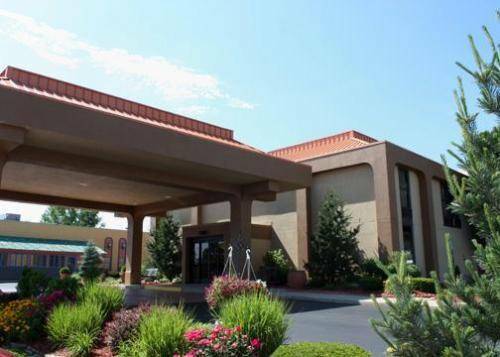 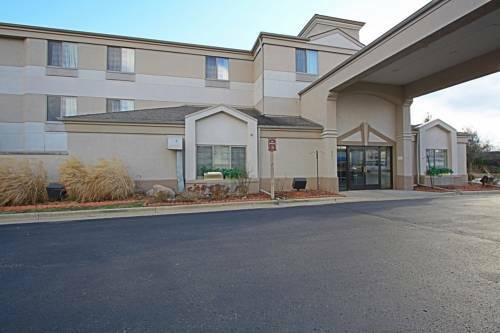 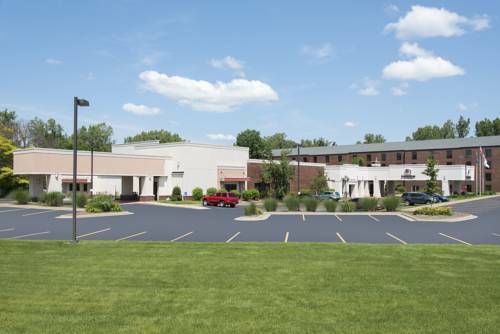 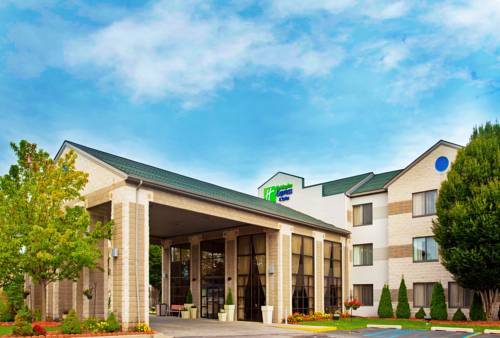 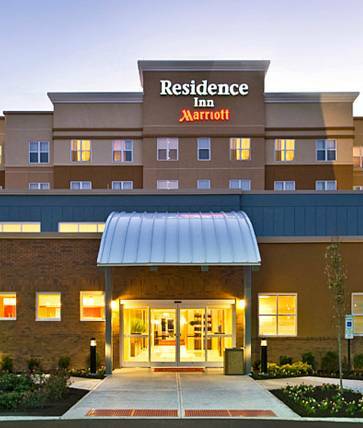 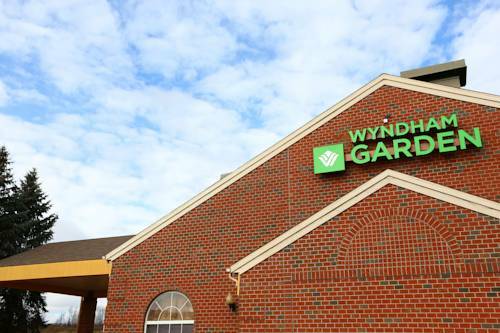 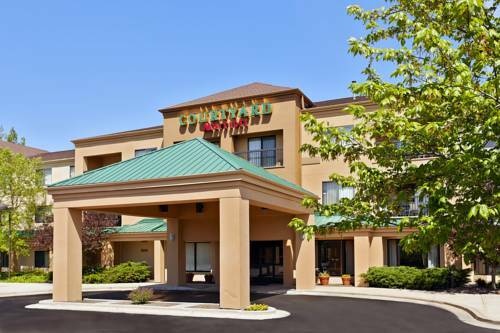 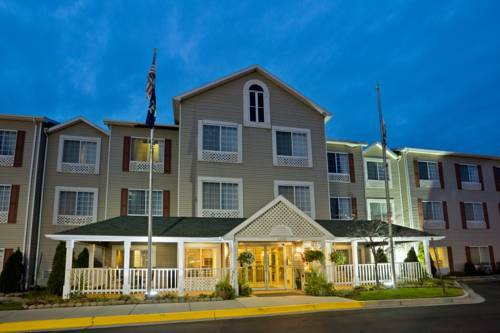 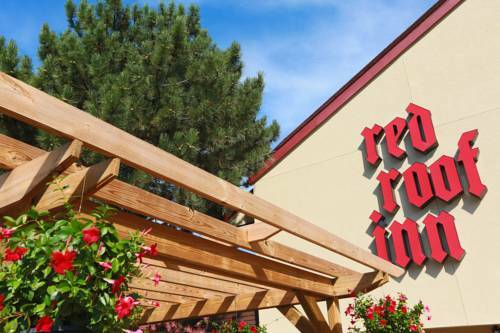 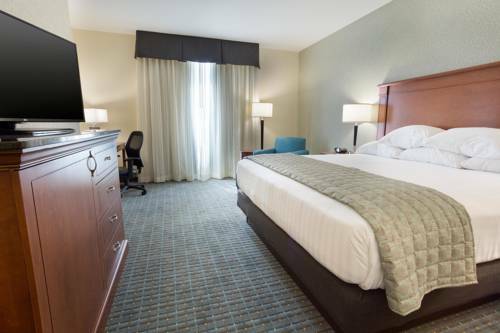 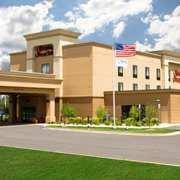 These are some other hotels near DoubleTree By Hilton Grand Rapids Airport, Grand Rapids. 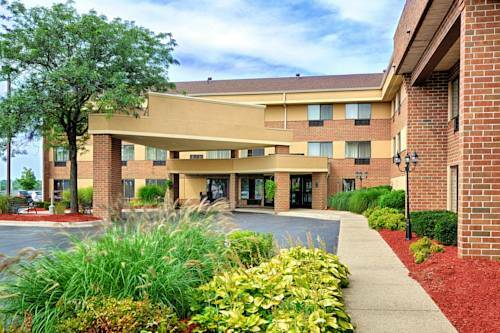 These outdoors activities are available near Dbltree Grand Rapids Airport.